Bamberg-Ehrhardt High school is the only public secondary school in Bamberg School District #1. 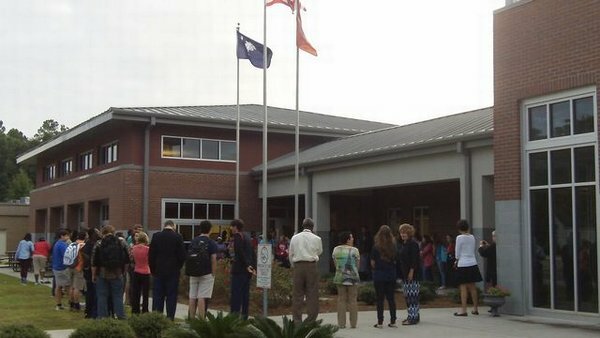 Our school serves the Bamberg and Ehrhardt communities along with the surrounding rural areas. 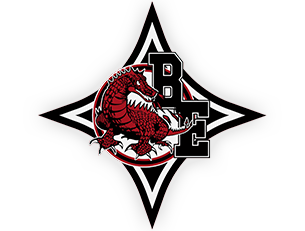 BEHS has a student population of 370 students with a demographic breakdown of 55% African-American, 42% Caucasian and 2% other races. We thrive as a successful school because of our excellent and fully certified staff along with a community that supports our school. We know that our parents are confident that BEHS provides a quality education with a safe and secure learning environment that ensures a child can be successful. The well-earned reputation that BEHS enjoys comes from decades of students graduating and becoming valuable members of adult society. The faculty and staff of BEHS are dedicated to adding to our past successes and becoming an even more quality school.